If you've ready my blog or followed me on social media, you'll know I'm a HUGE fan of Anita at Race-Point. 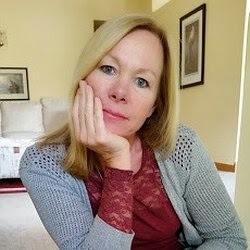 She created my amazing book covers, and she's done outstanding work on countless other covers. 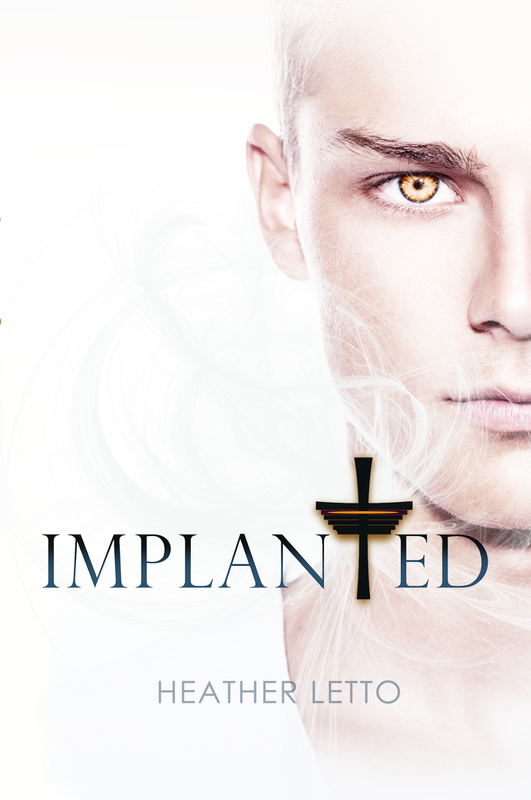 Well, today, I'm going to reveal her latest work on IMPLANTED, sequel to Heather Letto's IMPERVIOUS. 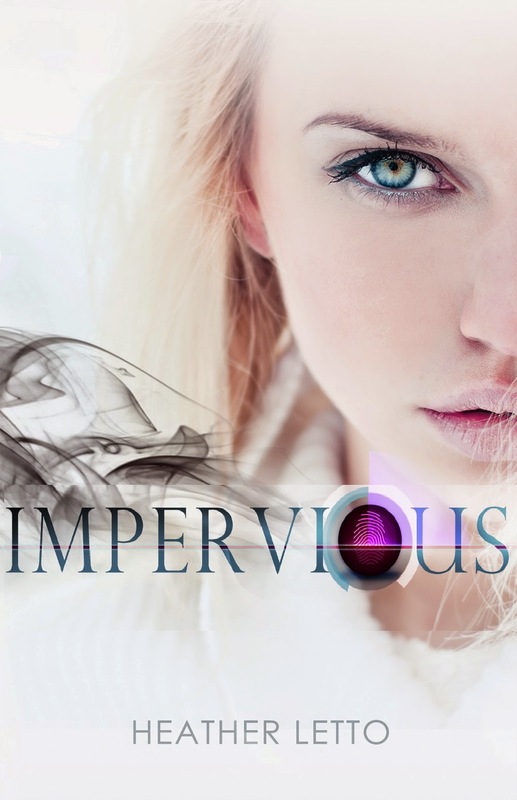 You remember IMPERVIOUS' cover, right?